BELMOPAN, Cayo District, Thurs. 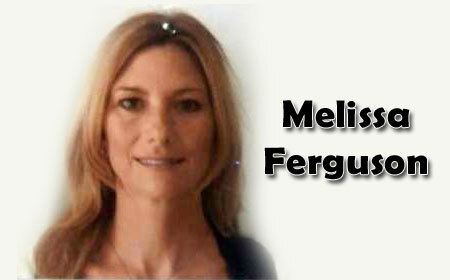 Aug. 11, 2016–Melissa Ferguson, 56, has been remanded to the Hattieville prison after she was arraigned on a charge of conspiracy to kidnap Llewellyn “Pastor Lue” Lucas and Mennonite businessman David Dodd. After eighteen days on the run, during which she was listed as a fugitive at large, Ferguson surrendered herself to Belmopan police in the presence of her attorney on Monday. After she spent forty-eight hours in police custody, police decided to charge her. Ferguson’s initial arraignment at 2 p.m. on Wednesday afternoon in front of Magistrate Emerita Anderson initially reached an impasse because the charge sheet failed to include whom exactly she had allegedly conspired to kidnap. After a short adjournment, the prosecution returned with the amended documents. Ferguson’s attorney, Dickie Bradley, had argued for her bail on the grounds that she would not pose a flight risk because she had business interests here. The prosecutor argued that on the contrary, Ferguson, a Canadian resident, posed a great flight risk. Magistrate Anderson remanded Ferguson to prison after explaining that the offence of kidnapping was indictable. Ferguson joins her imprisoned spouse, William “Donny” Mason, 46, at the Hattieville prison. Mason and his co-accused have been arraigned on additional charges of conspiracy to kidnap and kidnapping of Lloyd Friessen, allegedly over $300,000 for the non-shipment of corn.